TVS Scooty is indeed one of the most popular scooters in India. In fact, the "Scooty" name is generically used in India for scooters. TVS Motor Company today announced the completion of 25 years of the Scooty brand in the country. And to commemorate the same, the Indian two-wheeler manufacturer has launched two new colours, Revving Red and Glittering Gold for the TVS Scooty Pep+. Commenting on this occasion, Aniruddha Haldar, Vice President (Marketing)  Commuter Motorcycles, Scooters & Corporate Brand, TVS Motor Company, said, " TVS Scooty Pep+, is much more than just India's No. 1 economical scooter catering to over 4.5 million customers. In its journey of 25 years, it has always evolved to stay relevant to its purpose of being the most viable mobility option for the New Age Indian women, making their commute affordable, comfortable, safe and fun. A TVS Scooty is passed down in the family and seldom resold, this is a measure of love that the brand has enjoyed. We are humbled and grateful to the generations of proud TVS Scooty owners, who built this brand to its iconic status, and made it synonymous with female mobility in India." TVS mentions that the Scooty has also earned its place in the record books with TVS Zest 110 becoming the first 110cc scooter to scale the highest motorable road in the world, Khardung La, (India Book of Records) leading to one of the most loved social media and experiential campaigns  Himalayan Highs. The scooter now comes equipped with Synchronised Braking Technology (SBT) across the range. The new edition of TVS Scooty Pep+ sports a special 25th year-anniversary edition logo along with new graphics to mark the milestone. 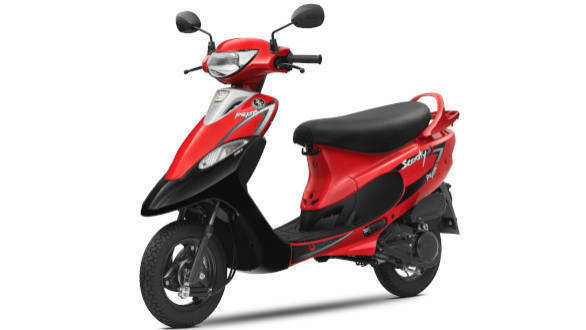 TVS Scooty is available in two versions, the Scooty PEP+ priced at Rs. 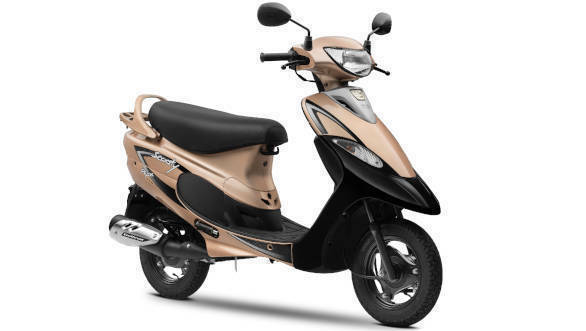 42,397 and the Scooty Zest that is available at Rs 51,788.